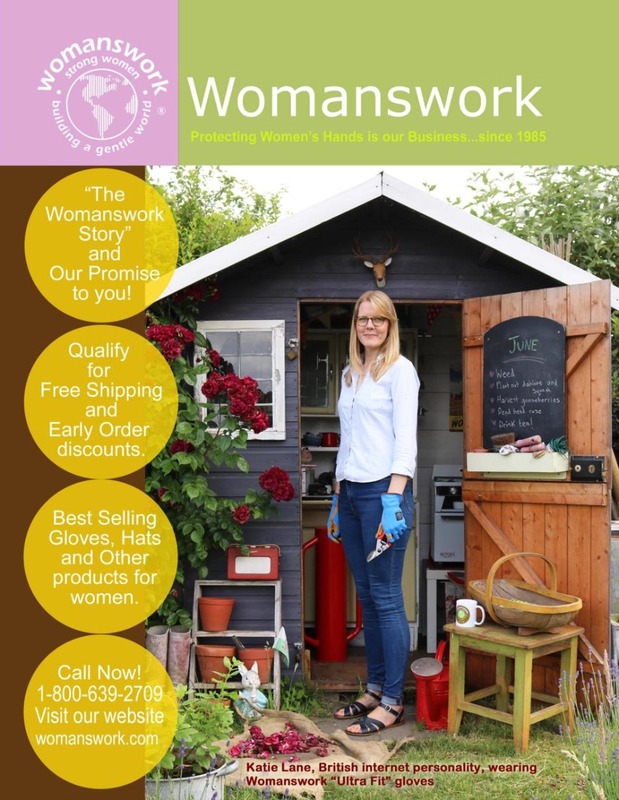 Womanswork products are sold by independent retailers all over the country (and world!) 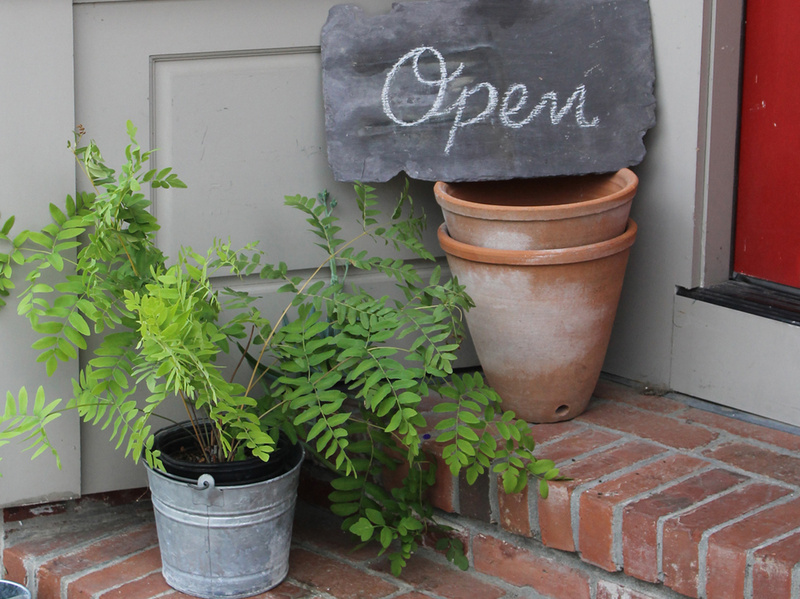 We are inspired by the creative ways in which our products are merchandised by garden centers, gift stores and specialty shops we've visited. We are pleased to offer our assortment of gardening and work gloves and sun protection hats to the trade. We offer free shipping for qualifying orders and an early order program. Our minimum order size is $175. Savings & Special Prices: Savings are available everyday! When you spend $350 or more you earn free shipping! On top of that our "Digger" glove prepack has a 5% discount built in, and our "Weeder" glove prepack has a 10% discount built in. (See details on our order form). Scroll through our catalog by clicking the Download link under the catalog cover below. You can print it or save it. For a copy of our order form and price list, please request this via email or call us toll free at 1-800-639-2709. Our office hours are 9:30am to 5pm, Monday through Friday. How To Access wholesale prices and place orders online: To set up an online account click on 'Create An Account' in the upper right corner of your screen, and follow the steps for creating a new account. After you set up your account please contact us directly by calling 1-800-639-2709 or by emailing orders@womanswork.com. We will confirm your trade status and notify you within 1 business day. The next time you sign in you will have access to wholesale prices and will be able to order at those prices. We look forward to doing business with you and invite you to call us with any questions or for assistance in putting together an assortment of gloves and other products for your store. Call us toll free or email us and we will reply promptly.